We accept ALL forms of insurance and file on behalf of our patients. We are happy to see those to whom we are a preferred provider and those who may be out of network and will work with you to get the most out of your coverage. Please call if you have questions. Additionally, if you’re one of the 100 million Americans without health insurance, our Dental Savings Program is designed to help. 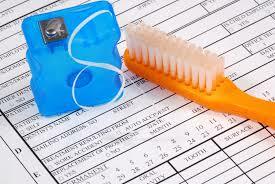 We offer payment plans to help those with and those without dental insurance.